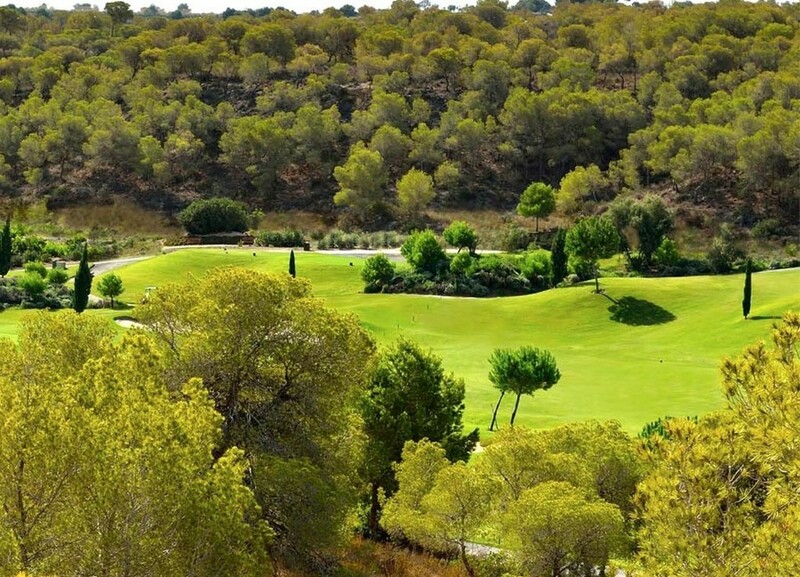 We now have this unique opportunity available on the exclusive Las Colinas Golf Resort. This stunning plot of 1,780m2 allows you to build a spectacular property of upto 331m2. Located in the center of the resort, this elevated plot offers stunning views of the resort and out to sea. For more information, including the type of property that could be built, costings etc, please contact us.